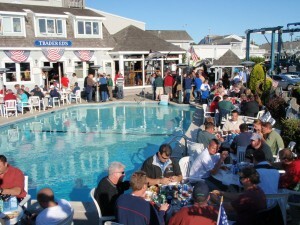 Make Hyannis Marina your homeport for a fun filled summer! a one-third non-refundable deposit is now due. All dockage charges are due in full by April 30th, 2018. Interest will be charged on any unpaid balance after May 1, 2018. A 1% ENVIRONMENTAL CHARGE WILL BE ADDED TO YOUR TOTAL. * WINTER STORAGE DISCOUNT IS ONLY FOR THOSE WHO HAVE PAID TO STORE THEIR BOATS WITH US DURING THE 2017/18 WINTER SEASON AND HAVE PAID THEIR DOCKAGE IN FULL PRIOR TO APRIL 30, 2018. ELEC USE IS SUBJECT TO AUDIT WITH APPROPRIATE CHARGES! 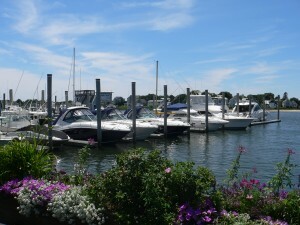 Come make Hyannis Marina your homeport for the summer. 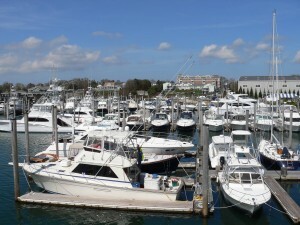 With world class amenities and an ideal location on Hyannis Harbor in Cape Cod, Hyannis Marina is the ideal location to dock your boat for the summer.